Indie Love Stories: Schuler Books & Music in Lansing, Michigan! We <3 Indie Bookstores! We've been lucky enough to have the chance to talk with some of the amazing people who work at local bookstores across the country for our Indie Love Stories series. 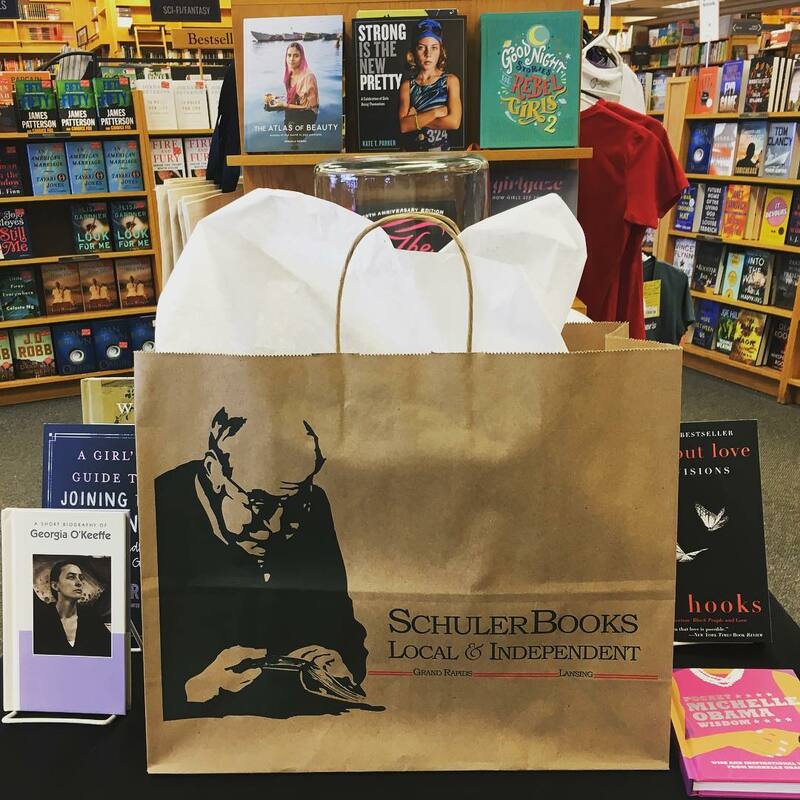 In this installment, we are profiling Schuler Books & Music in Lansing, Michigan. 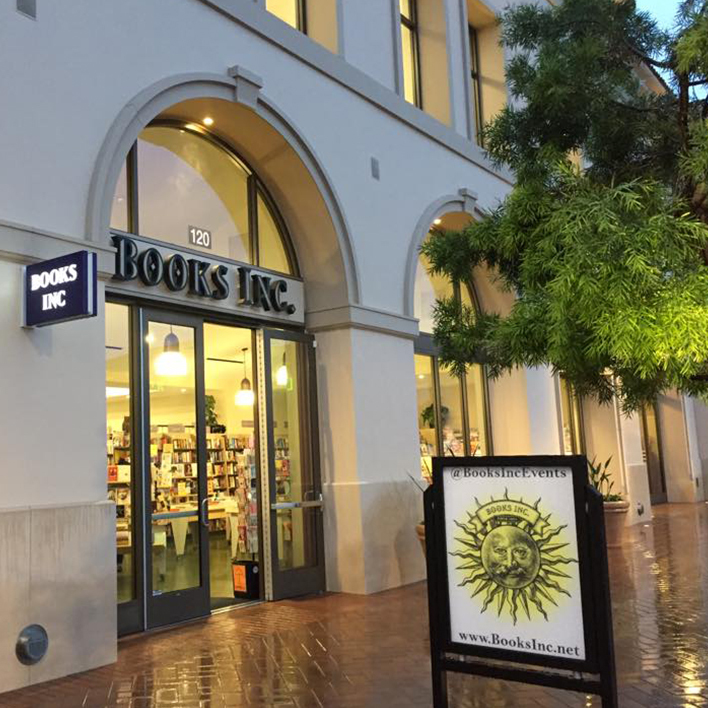 We spoke with their amazing Author Tours Coordinator, Whitney Spotts, to learn more about the store and the community. 1. Why did you want to work at an independent bookstore? I was lucky enough to hire in when the company was building its third store. I have two degrees in English literature, but I knew I didn't want to teach, so I'd been floundering a bit. At that time I'd been working a soulless office job and I was miserable, so when I saw that a new store was opening, I jumped at the chance to interview. It was so cool to literally be part of putting the store together, filling empty bookshelves with new product, and seeing it all come together. 2. Is there a story behind the name of your bookstore? Most people assume it's a family name, but Schuler actually means student or scholar in German! 3. How long has your store been open? We just celebrated 35 years as a company. What started as one small mom-and-pop store is now four wonderful stores. 4. What is your favorite part about working at an independent bookstore? Aside from being constantly surrounded by books and new ideas, the people that work at bookstores are some of the smartest, funniest, and most thoughtful people you can find. Plus, there is something SO special about geeking out with customers over books they MUST read, or books you recommended and they came back wanting more. There is something SO special about geeking out with customers over books they MUST read. 5. What would you say is the most unique thing about your store? Because we have large-format stores, people are always so amazed when they first enter and realize that we are actually an indie store. One author told me next time he comes he'll just sleep in the store! We also work very hard to create a homey atmosphere, so we have fireplaces in all stores, and lots of reading nooks so customers can make themselves at home. 6. What makes the community or neighborhood where your bookstore is located unique? Since we have stores in three different cities, it's really interesting to see how each of the stores has its own feel, based on catering to its customers. We are lucky to be located in great cities - our flagship store is in Grand Rapids, Michigan's second largest city, which has an incredible hands-on community for artists and musicians and foodies, while Lansing and Ann Arbor are both home to Big 10 universities. All of this means that our communities are educated and actively involved in creating thoughtful spaces where bookstores can thrive. 7. Do you have any community programs for teens? Our flagship store has a fantastic YA reviewer program! Teens can sign up to be advanced readers with access to the ARCs we get, in return for reviews that are featured in the section. They really love being able to read upcoming titles, and we love featuring them in the store! 8. Any last words you want to tell our young readers? Young readers are my favorite because they have so much passion about the books and characters they love. Don't lose that passion - it's such a special thing, and will continue to serve you well throughout your life. It certainly did for me. Follow Schuler Books & Music on Instagram and Twitter for more bookish fun! Where should we go next on our Indie Love journey? Tell us in the comments below! 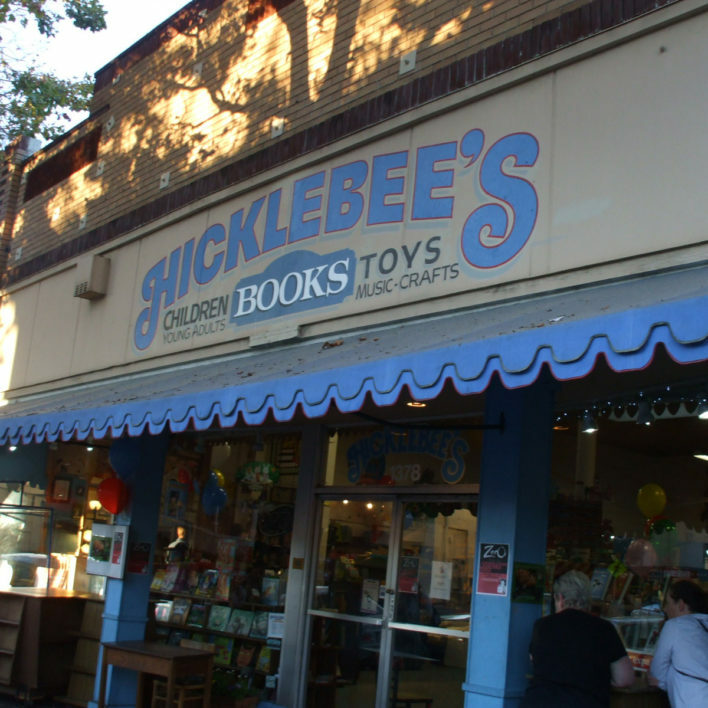 Indie Love Stories: Profile on Hicklebee’s in San Jose!